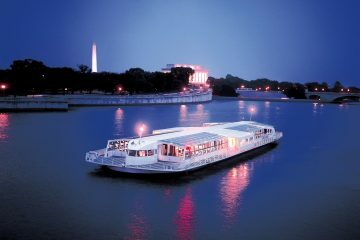 The past year was an exciting one for corporate growth and business deals in the National Capital region. 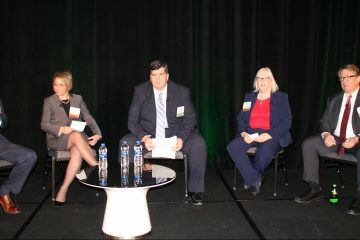 There was massive consolidation within the region’s crowded government contracting community, with companies coming together to build large solution portfolios for their government customers and seeking the efficiencies of scale that come with significant corporate growth. 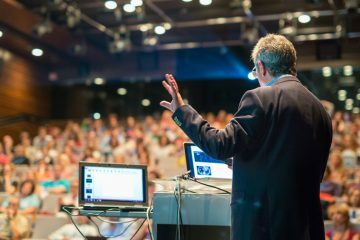 But the region’s business community is comprised of more than just government contracting companies. 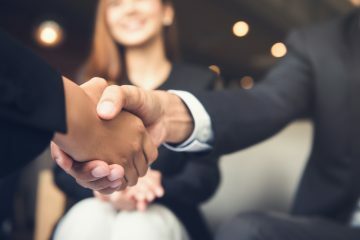 And that diverse ecosystem of businesses across a number of different industries – from technology, to healthcare, to hospitality – also exhibited incredible growth in the past year. 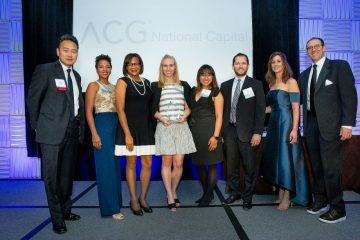 Now, the National Capital Chapter of the Association for Corporate Growth (ACG) will honor the companies that drove that corporate growth and business success with the 2019 Corporate Growth Awards. 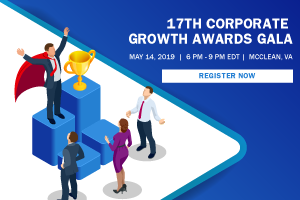 Each year, the Corporate Growth Awards celebrate the most impressive growth companies, deals, deal teams and dealmakers from the year prior. 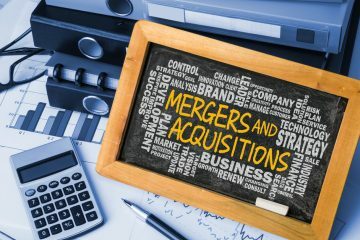 Mimecast Limited Acquisition of Ataata, Inc.
SOS International LLC Acquisition of STG Group Holdings, Inc.
CAVA Group Inc. Acquisition of Zoe’s Kitchen, Inc.
General Dynamics Acquisition of CSRA Inc.
XO Group Inc. Merger with WeddingWire, Inc. 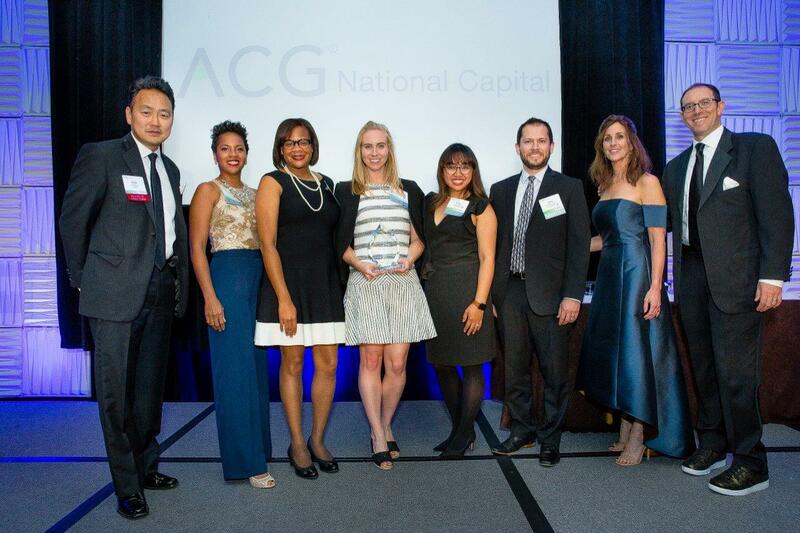 If you’re interested in attending this year’s Corporate Growth Awards Gala, click HERE for more information and to purchase tickets. 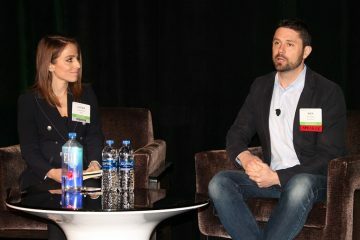 Previous ArticleAre eREITs the next frontier in real estate?